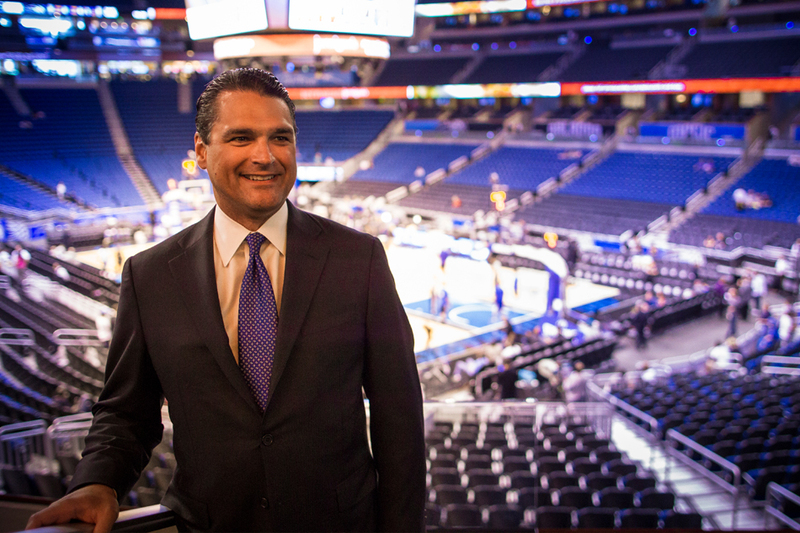 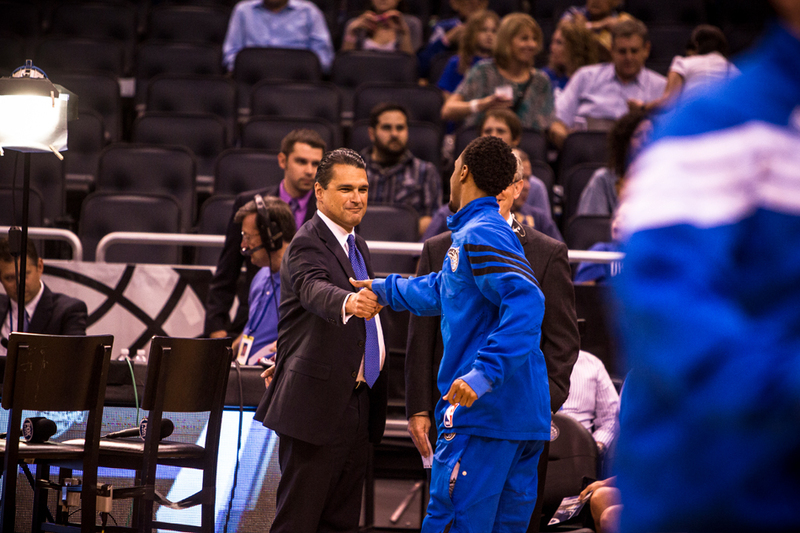 1Alex Martins: From student assistant in the Villanova sports information department to Magic Chief Executive Officer. 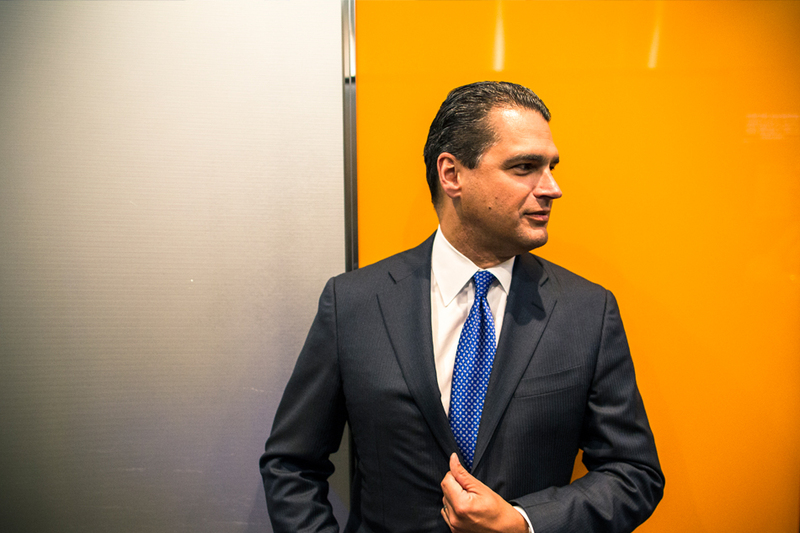 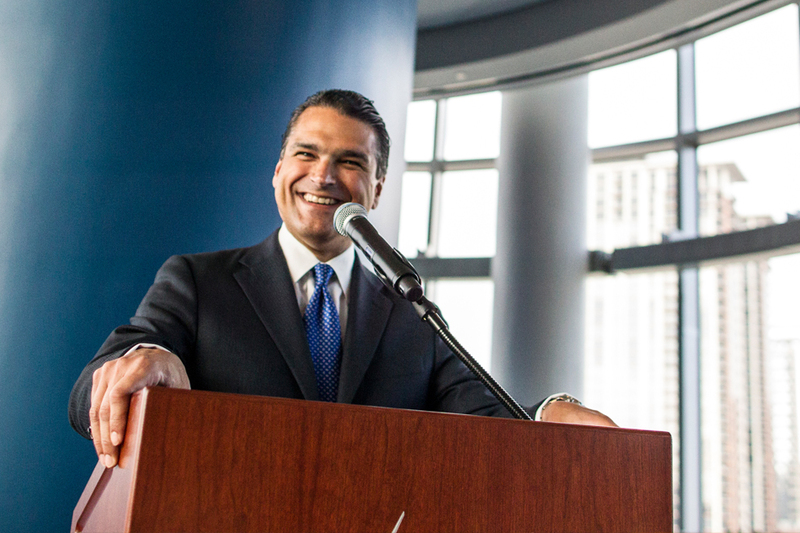 2Alex was recently named the most powerful of Orlando magazine's "50 Most Powerful People" in Orlando list. 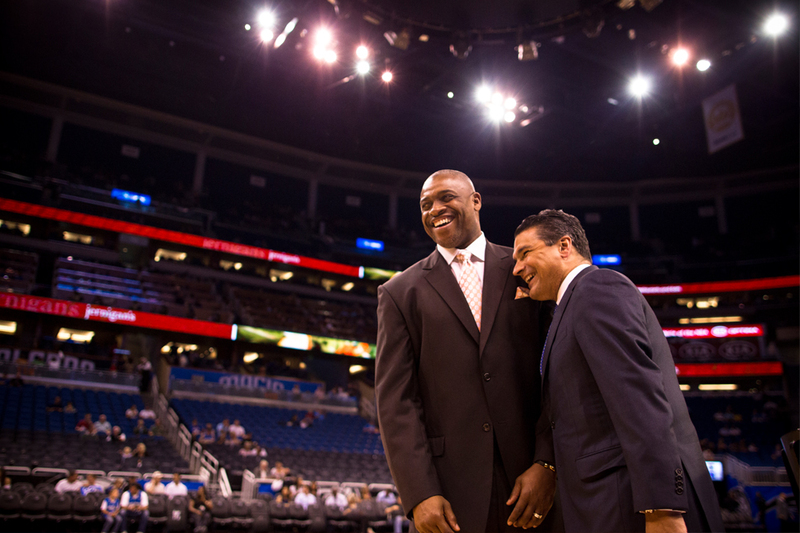 4Alex and Nick Anderson, the Magic's first draft pick in franchise history, share a laugh. 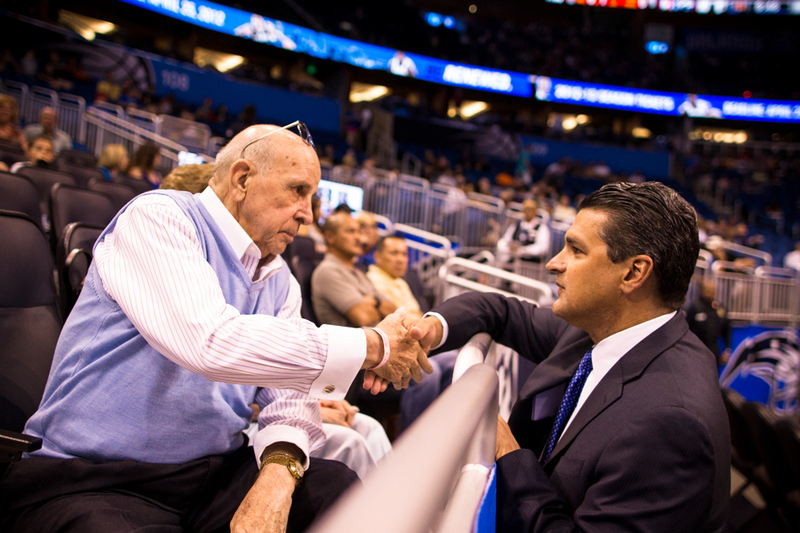 6Martins serves on 10 board of directors in the Orlando community. 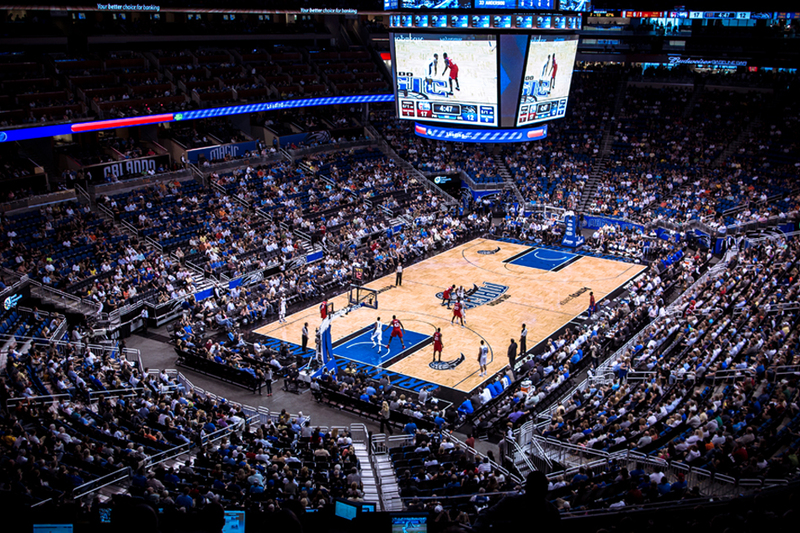 7The Magic's state of the art home arena, the Amway Center officially opened on October 1, 2010.